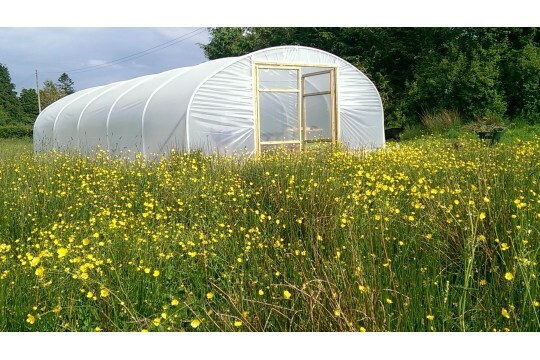 Common Ground is an education, retreat and ecotherapy centre based on a small farm in Co Fermanagh. The big challenges of our time are due to humanity's relational disconnection from the ecological network that sustains us. Common Ground is co-creating a space within the landscape where people can come to experience the therapeutic benefits of spending focused time in nature and reconnecting to self and environment. The activities of Common Ground are actively benefiting both humanity and nature by nurturing synergistic relationships so that our actions become life supporting and sustainable. 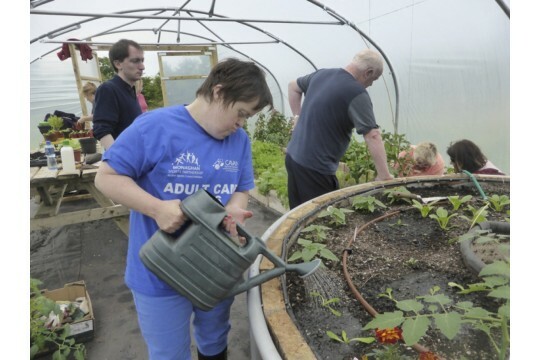 We work with :(1) people with learning disabilities, mental health problems and people from care homes - benefiting from horticulture therapy; (2) members of all communties - who want to work and learn together, in a community field/garden about organic gardening, vegetable and fruit growing plus social activities to promote good relations; (3) anyone from the local community, the wider N.Ireland communities and from further afield who would like to participate in an eco-educational programme. 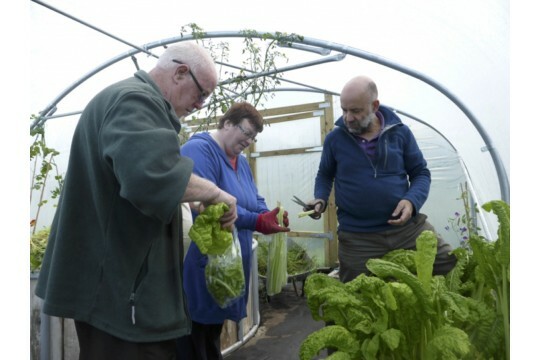 We have been running our Horticulture Therapy group over 2016 and 2017 and the results are good - increased social confidence, reduced anxiety, increased awareness of nature and food production. We are changing the land through tree planting and recovering traditional meadow biodiversity.